The Yorkie is an adorable small dog. There are more popular with girl owners. Boys and men generally look for brawny, big dogs. However, this is only a general rule and there might be exceptions. 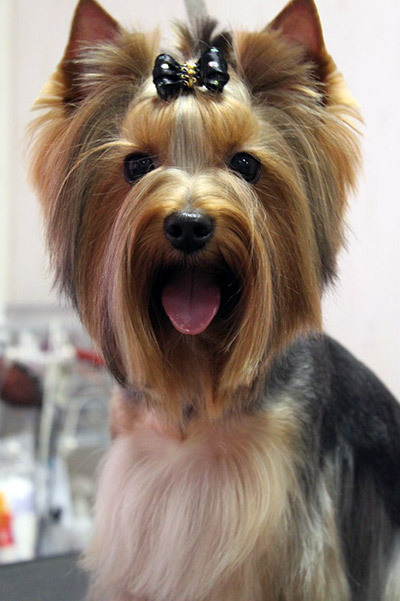 Women can also keep brawny dogs as pets and men can easily keep a cute Yorkie as an apartment companion. They are also good choices for couples who are looking forward to get a dog in the family. 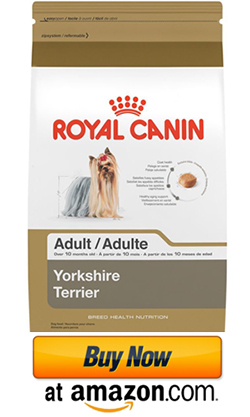 A noticeable trend with Yorkshire terriers is that the females are more popular as pets. Probably, this has something to do with it most being a girl-dog. Many girls also give their dogs a female name although it might be a male dog. The dog does not mind as long as the name expresses good and friendly vibes from the owners. One of the first things to do after bringing home the dog is to give it a name. Finding the right name can be confusing, and you may find that all the best names are already unavailable. Fortunately, you can find female Yorkie names online. Many good breeders providing these dogs also maintain a list of girlish names. If you do not already have set a beautiful name, consider looking up this list to choose a suitable name. 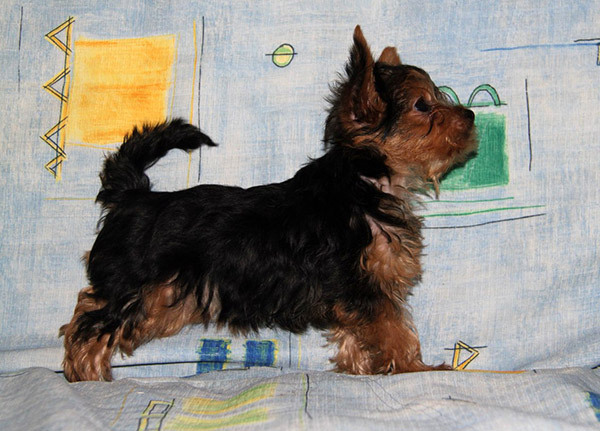 There are several girl Yorkie names, and choosing a suitable one can be very exciting. You might consider choosing a light sounding name as there are quite small dogs. In fact, these are among the smallest dogs on the planet. They actually can be like little living toys, being a source of wonder and admiration. Just how small can they be? The smallest dog in recorded history, Sylvia (cool name) stood 2.5 inches tall and 3.5 inches long from nose to tail. She dies in 1945 at the house of owner Arthur Maples of Blackburn, England. The Guiness records for the smallest dogs belonged multiple times to the Yorkie camp. Prior to 1995, Thumbelina (wonderful name) was the smallest dog record holder. She was 5.5“ tall and had a length of 8 inches. After 1995, the record passed on to Big Boss, another Yorkie. 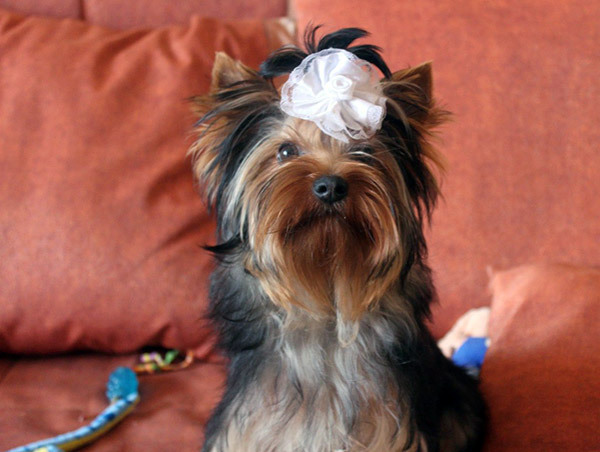 Tiny Pinnochio is another celebrity small Yorkshire terrier, appearing in shows like the Today Show and Oprah. An usual confusion while selecting Yorkie girl names, is to choose between a light sounding name or a heavy one. Since these are small dogs, some owners prefer light names like Biddy, Coco, Jenai, and Elan. These are only a few examples and there are hundreds of other names out there. Then again, the terriers have a feisty nature and they are apparently unconscious about their small size. They can actually challenge bigger dogs for a tussle, having no fear for the outcome. 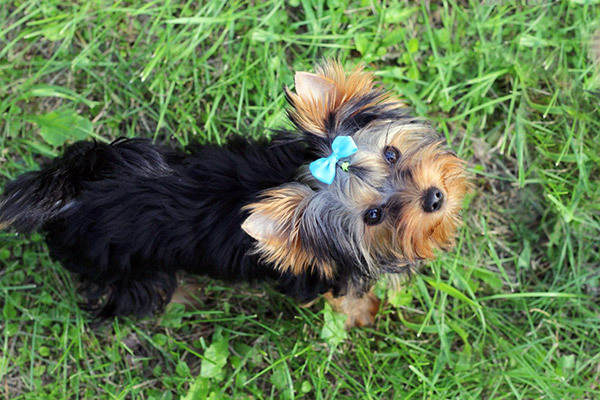 This brave nature prompts some owners to give their dogs heavy sounding Yorkie names for girls. So, you can find dogs with names like Govanne, Davitah, Malerie, Winifreda, Alameda, and Jadaya. It is up to you to decide on a suitable name. 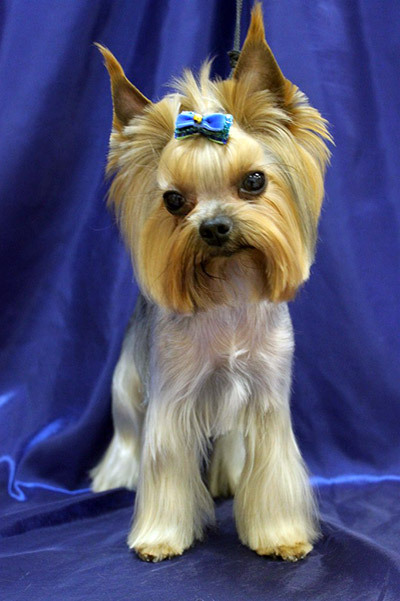 The availability of s many Yorkie names for females make it easy for the owner. However, you can also give any name that you fancy. Just make sure that there is a lot of love and care when you are calling out your dog by the name. Name training would also take some time, and it is best to start early. Keep using the name while training and the intelligent dog would soon understand that it’s her name.